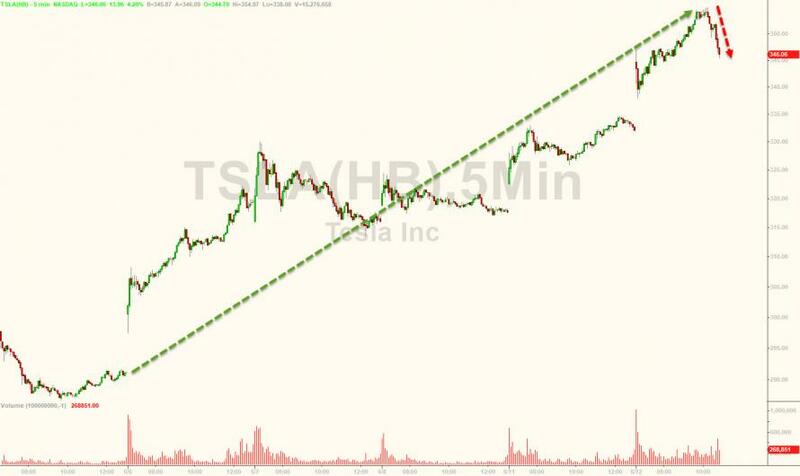 Tesla Cuts 9% Of 'Salaried Workforce': "Profit Is Obviously Not What Motivates Us"
After being panic bid for the last few days, TSLA shares are rolling over (but still up) after announcing a 9% across-the-company cut of the salaried workforce. Tesla is careful to confirm that no production associates are being fired and it will not affect the Model 3 production targets. 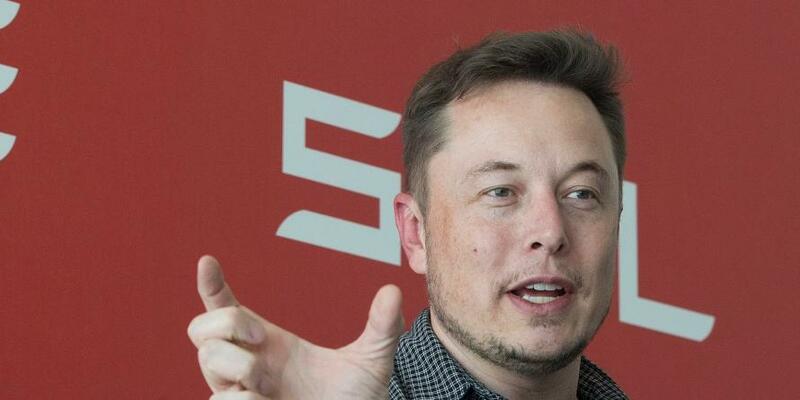 Bloomberg reports that Musk wrote in an internal memo Tuesday that Tesla’s rapid growth in recent years contributed to “duplication of roles” and the creation of jobs that the company could no longer justify. “Given that Tesla has never made an annual profit in the almost 15 years since we have existed, profit is obviously not what motivates us,” Musk wrote. 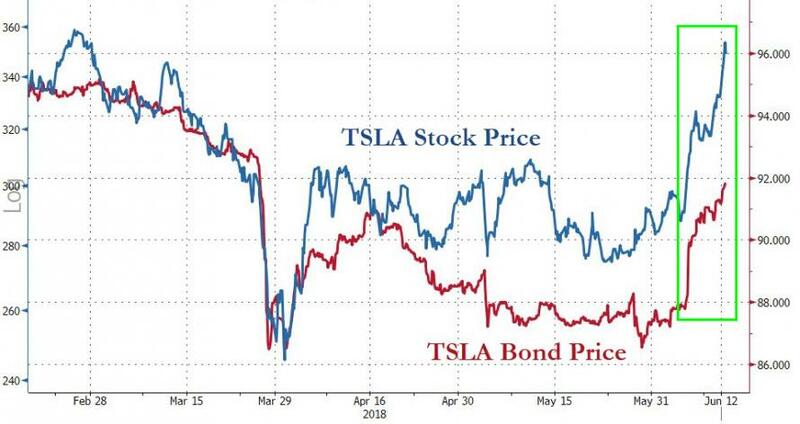 Additionally, Short interest in Tesla, the most bet-against stock in the US, hit a new record this week of $12.6 billion, according to data from financial analytics firm S3 Partners. That's a 17% increase since May 21, when the previous record was nearly $2 billion less, at $11 billion.